Not long ago, SuperCell introduced what they’re calling the “SuperCell ID”. The SCID is roughly the same thing as the gaming ID you find on any of a number of platforms (Playstation, Xbox, etc). 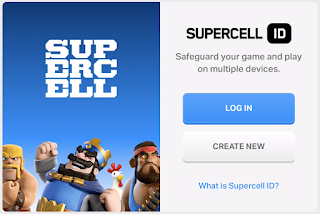 The idea is that you can associate your game with the SCID and it will automagically save progress and allow you to seamlessly switch devices. 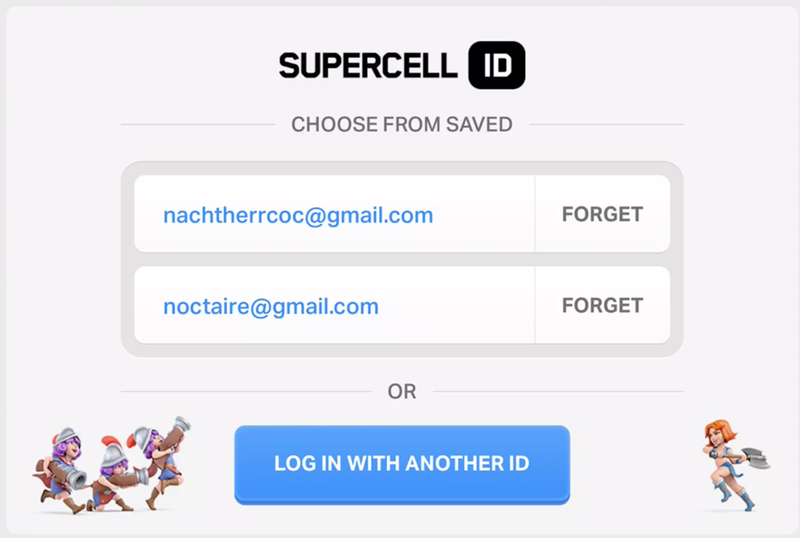 For those with multiple game accounts, although you can only assign one game per SCID, you can have multiple SCIDs on the same device which makes it easy to switch between your different accounts. 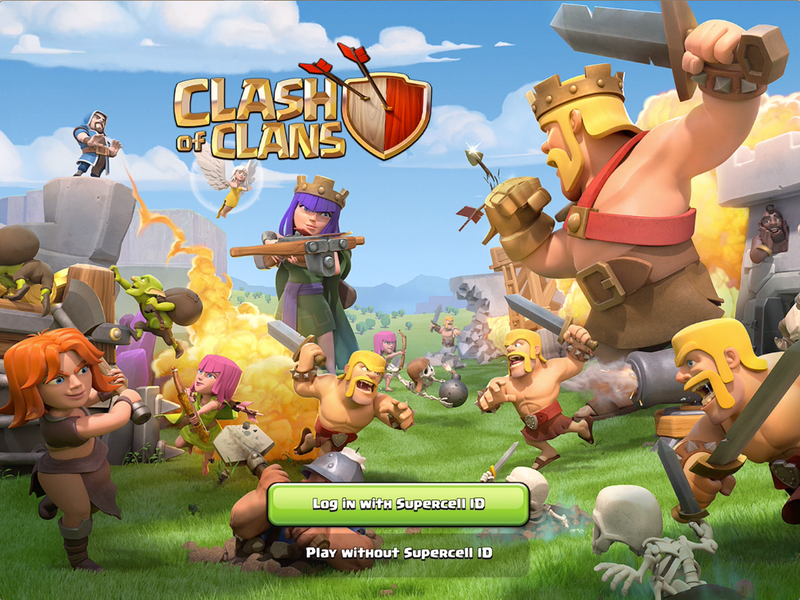 At the time of this video, the SCID only works with Clash of Clans, but SuperCell says it will be coming to their other games in the near future as well. Double bonus dollars here - you can use the SCID to play your game on any supported device, whether it’s Android or iOS. 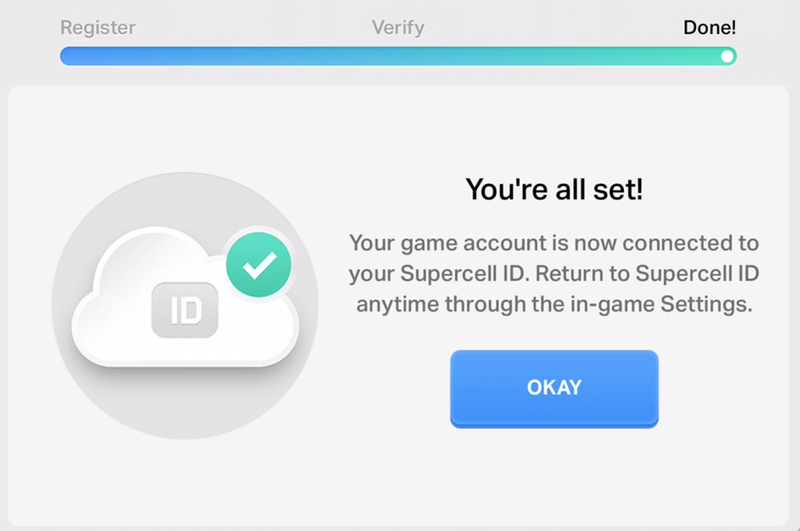 Setting up an SC ID is pretty straightforward. Just go into your settings and click the button for the SCID that will say “Disconnected”. Follow the prompts - be sure to use a valid e-mail address - and you’ll be up and running in no time at all. You might be wondering….how is this secured? Does it work well or is it a buggy nightmare? 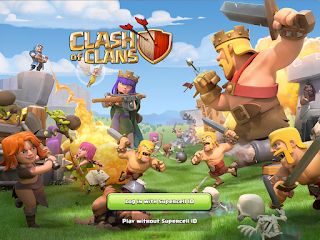 If I have an existing game, can I switch over from GameCenter or Google Play? You’re lucky - you’ve come to the right place for those answers. In this article’s companion video (linked below), I run through some live examples as well. First and foremost, let’s go to the in-game settings screen. Here you will see that we are “Disconnected” from the SCID. When you click this button, you’ll be prompted to either login or create a new SCID. For our example, we’ll create a new one. 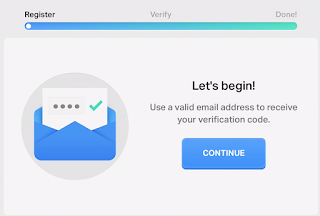 Now it will prompt you for the e-mail address you want to use. Note that this MUST be a valid e-mail address and it cannot be one used for another SCID! 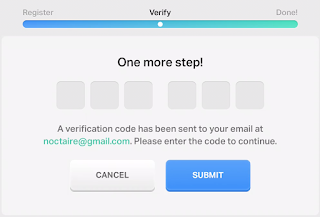 Upon submitting this form, your e-mail address will be sent a validation code. This is a one-time code. Enter it in the screen that follows…. And that’s it. You’ll get a follow-up e-mail confirming the new SCID has been created and your game will be signed into the SCID for all future progress. Adding another account to the same device is the same as the above; the only difference is that you’re going to use the e-mail address you associated with the other account’s SCID and, instead of creating new, you’re just logging in. 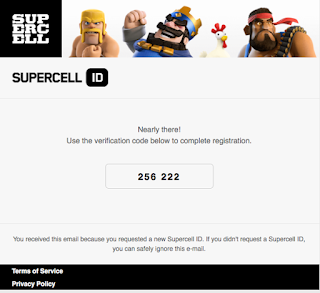 ...and on the screen that follows, click “Login with SuperCell ID”. Next you get a list of all the logins saved to this device. 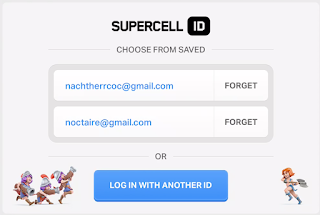 Instead of choosing one from the list (where there might be only one in the first place), you want to select, “Login with another ID” and enter the e-mail address associated with your other game account’s SCID. Be sure to click the “Remember Me” box! You’ll go through the same, code-based validation process as before and then you’re logged into your game. 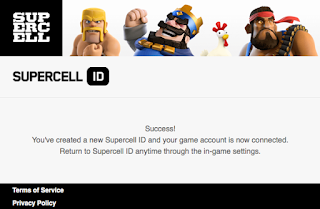 If you exit and restart your game, it will automatically load the last SCID you were playing; to change to another, just log out in Settings, choose the login button, and pick the ID you want to use. That’s all there is to it - easy peasy. You can place multiple accounts on multiple devices, but you can only be logged into an account on one device. 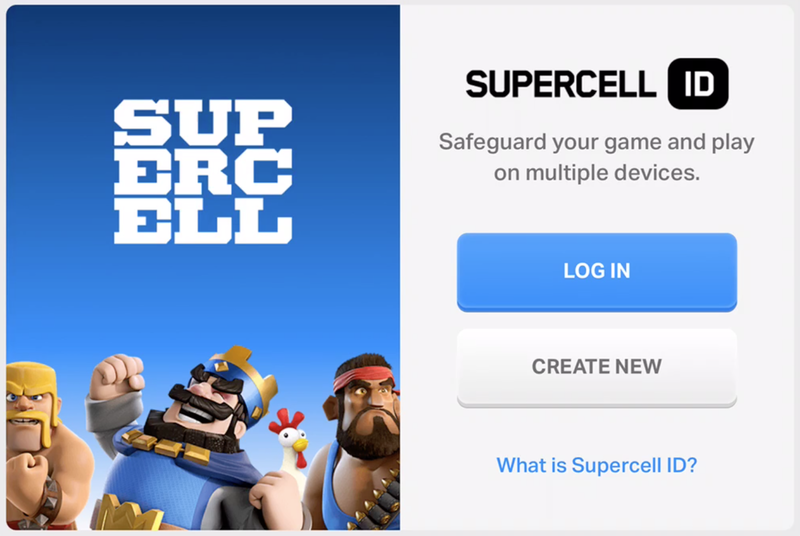 You can also still play a GameCenter or Google Play based game by choosing, “Play without Supercell ID” but accounts associated with an SCID will no longer allow normal play. If you used to switch between GameCenter/Google Play accounts to load them onto the same table for playing, you’ll use this option to do that again. I suggest doing it only once though…that’s all you need to do so you can generate an SCID instead. 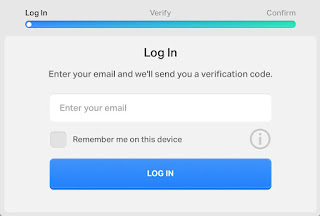 So far, I’ve converted a handful of my accounts and I’ve gotta say…it is MUCH more convenient to simply log out and log into another account than to be constantly switch devices or running through multiple Android user logins. As I am an Apple shop, this also means I can now easily record gameplay from any of my games, no longer requiring special software to do so. 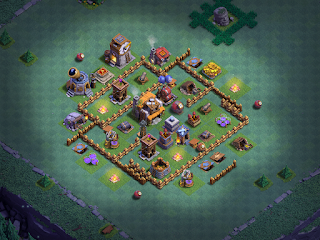 I’ll still set up with several screens around me as I run attacks, but overall, this is one of the best things SuperCell has done for the multi-game player yet. For those of you who are cross-platform, you’ll like the fact that you can now play your game on your iPhone or your Samsung tablet seamlessly - no muss, no fuss. 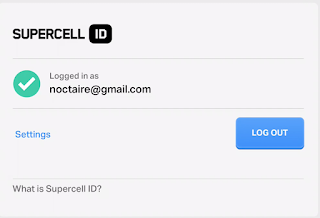 Creating a mini/alt is easier than ever - just set up a second e-mail account (like Gmail) or use one you already have, log out, create a new SCID and you’re off to the races. You may be asking yourself…so what’s the down side to all of this? As far as I can tell…there really isn’t any down side. 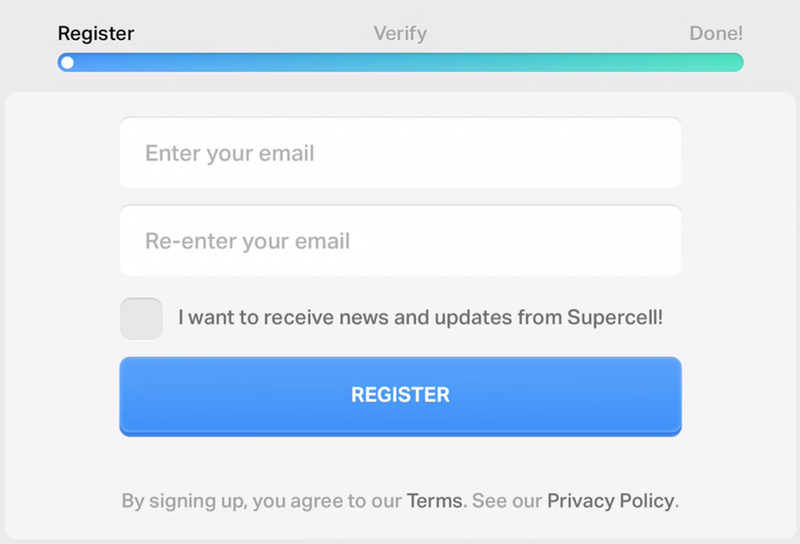 The current system uses your e-mail address in the login menu rather than your IGN ((n Game Name), which is a bit of a hassle, but other than that…it’s an elegant solution to an irritating problem. 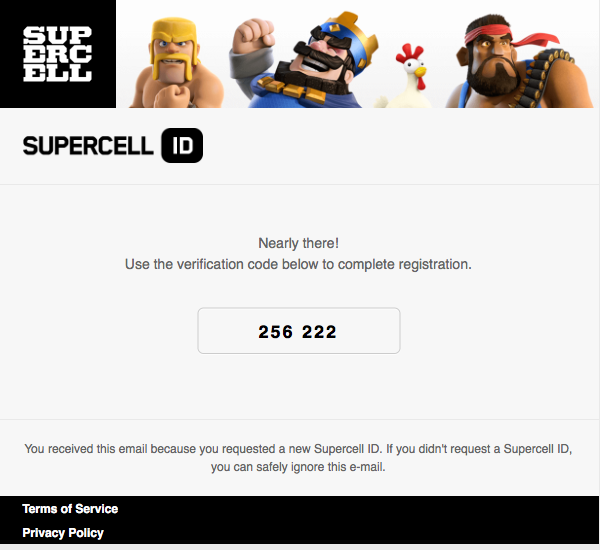 My hat’s off to SuperCell for this one…certainly makes my life easier! 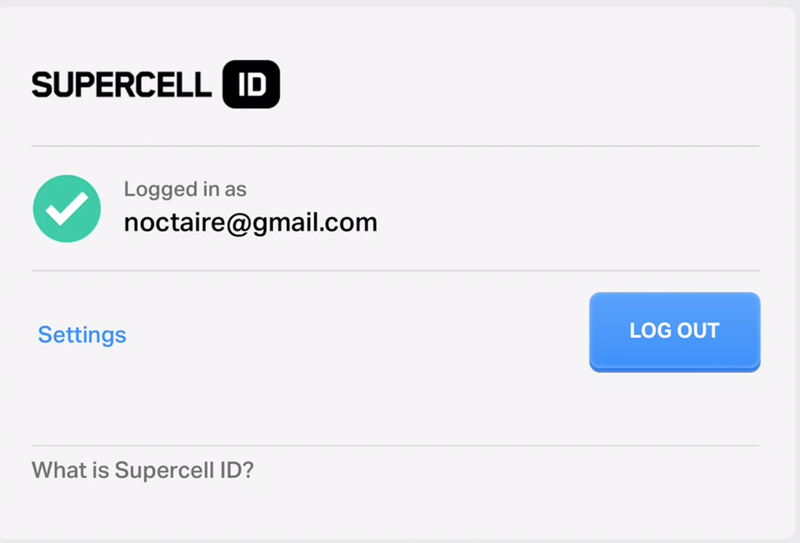 Here’s a link to the companion video to this article where I walk through the process of converting an existing GameCenter account and adding an existing SCID to a device.